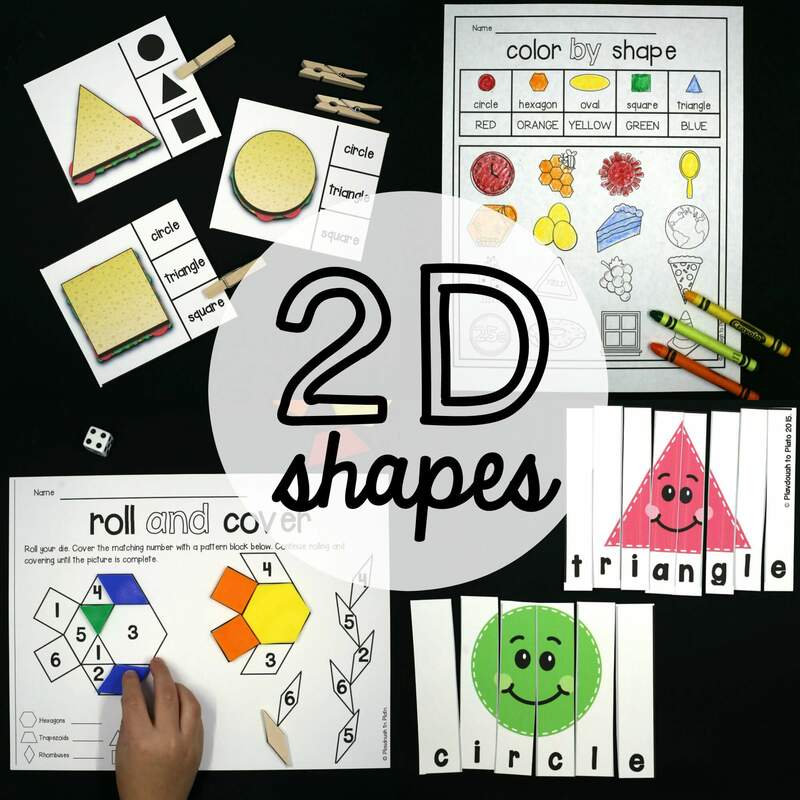 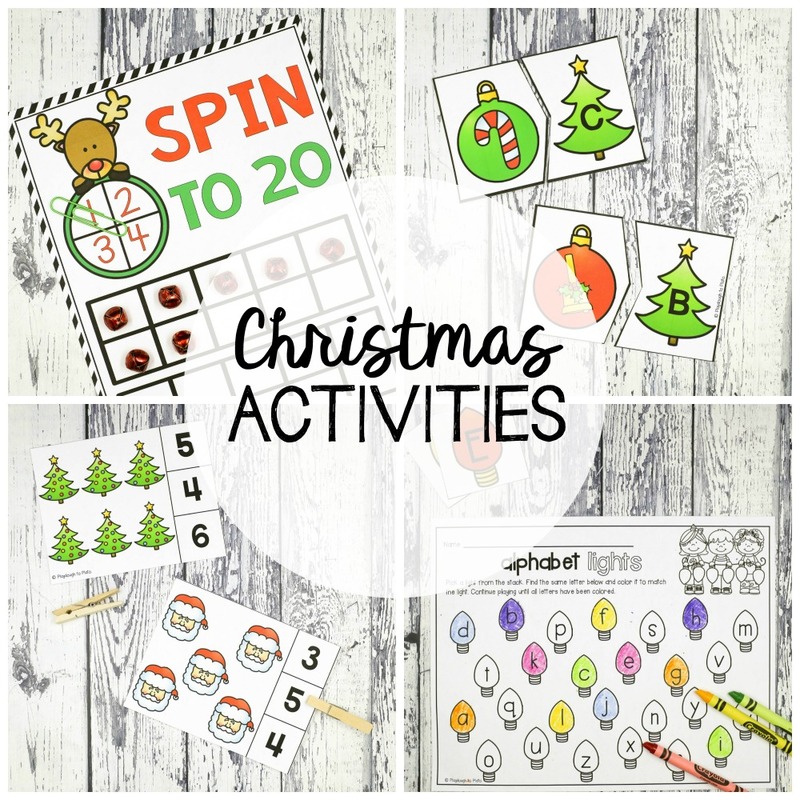 View cart “States of Matter Activity Pack” has been added to your cart. 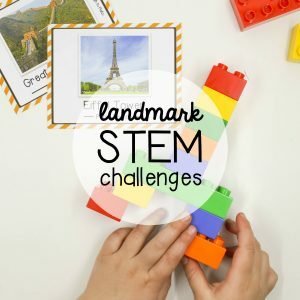 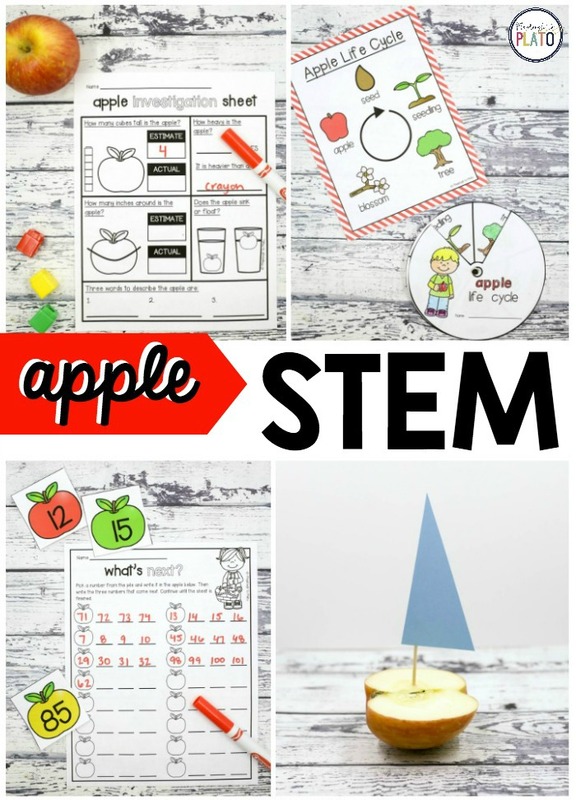 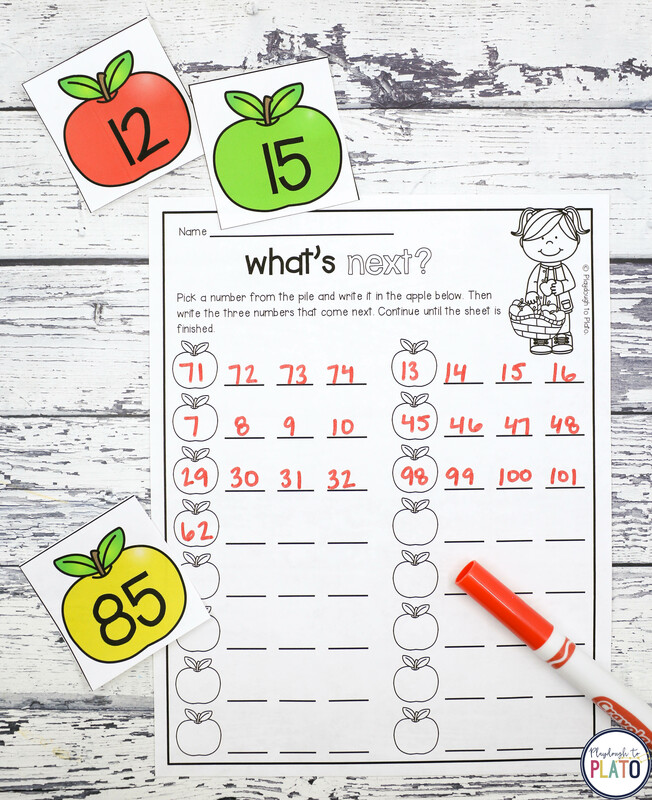 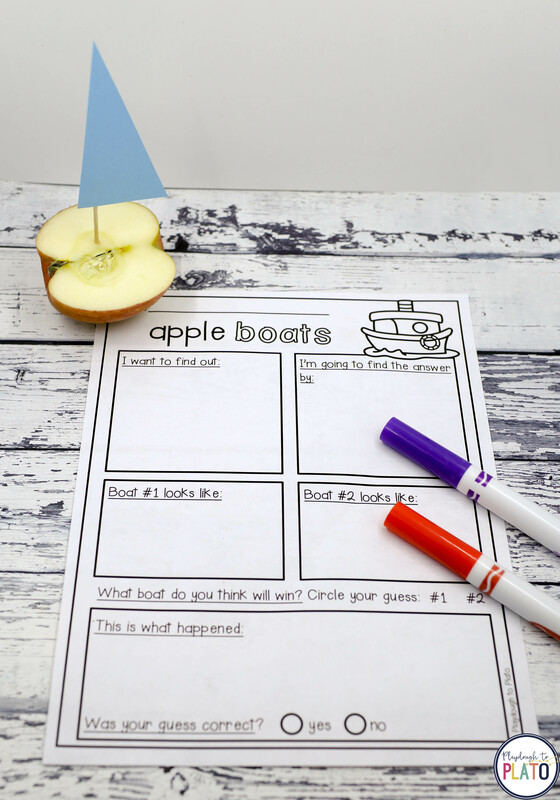 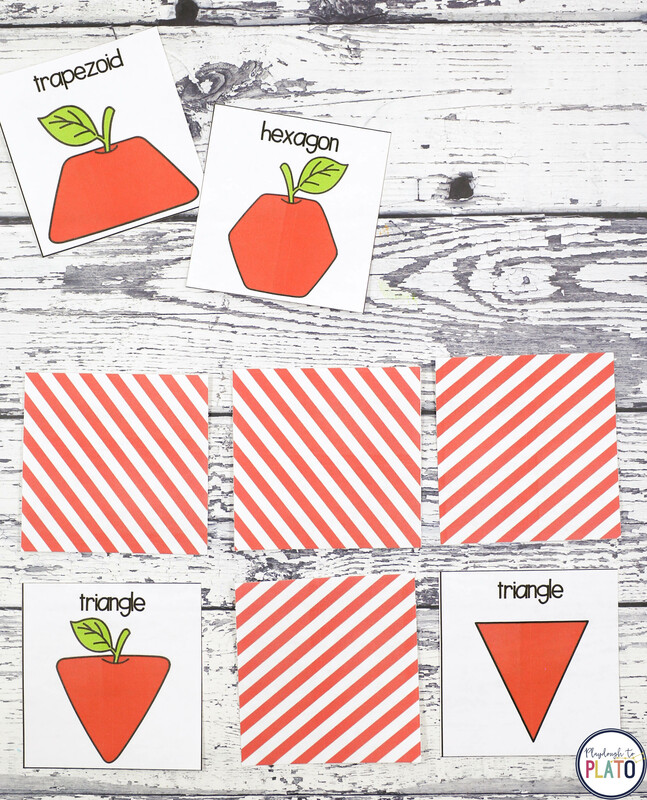 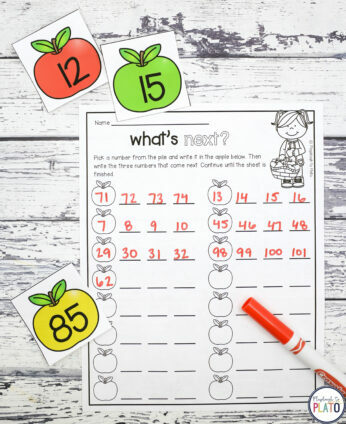 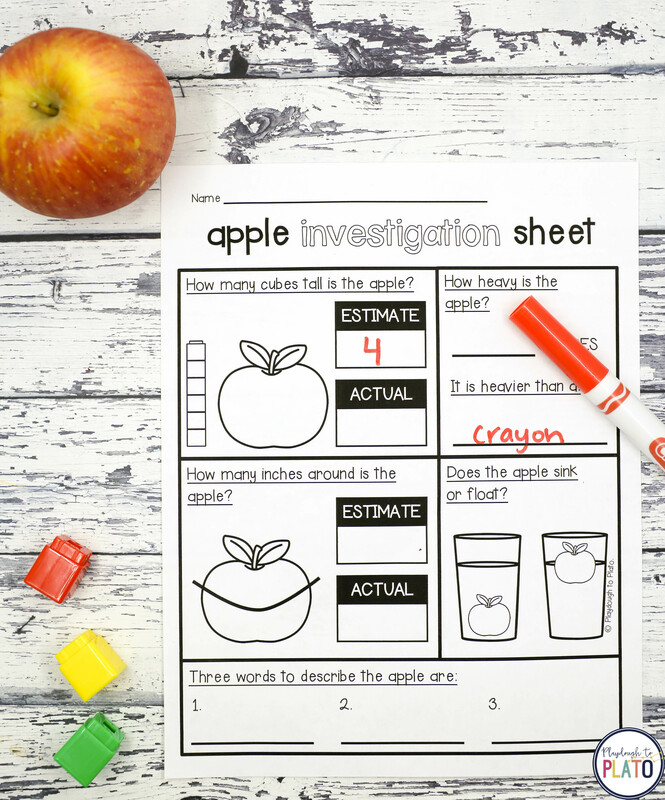 These apple STEM challenges are a must-try! 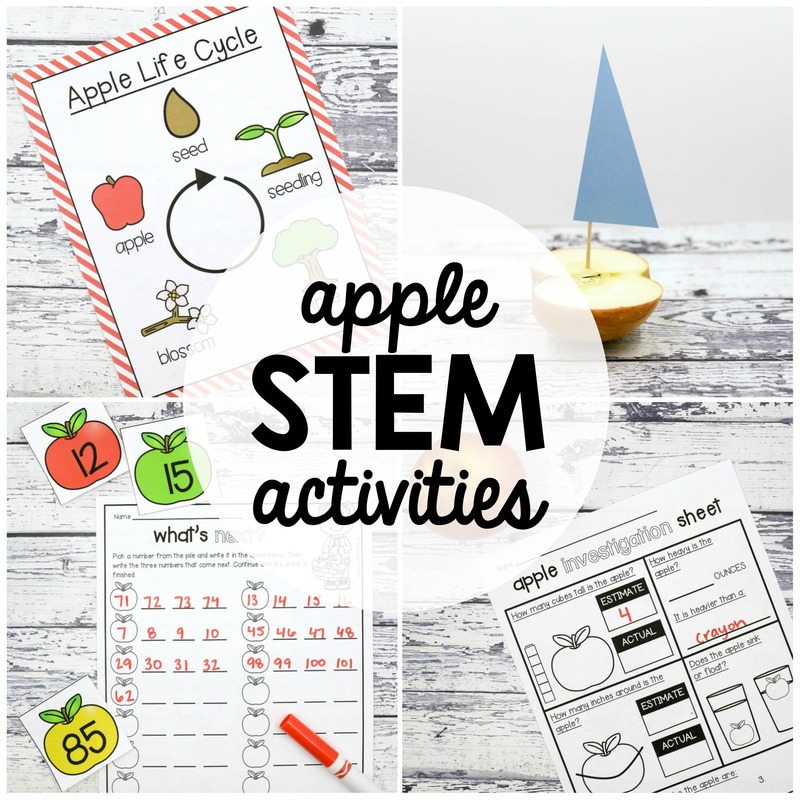 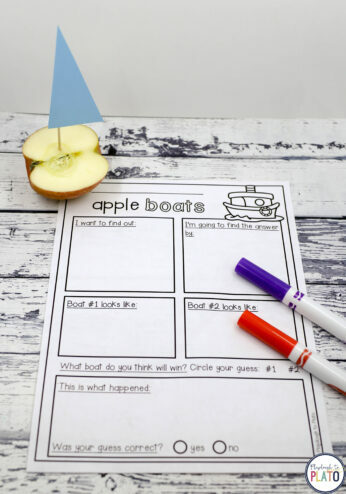 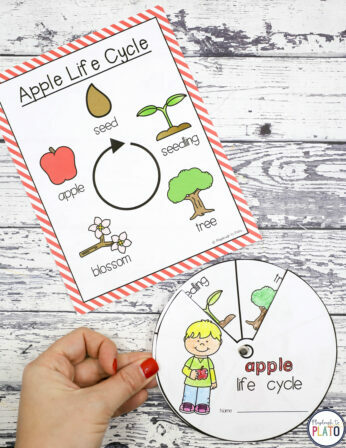 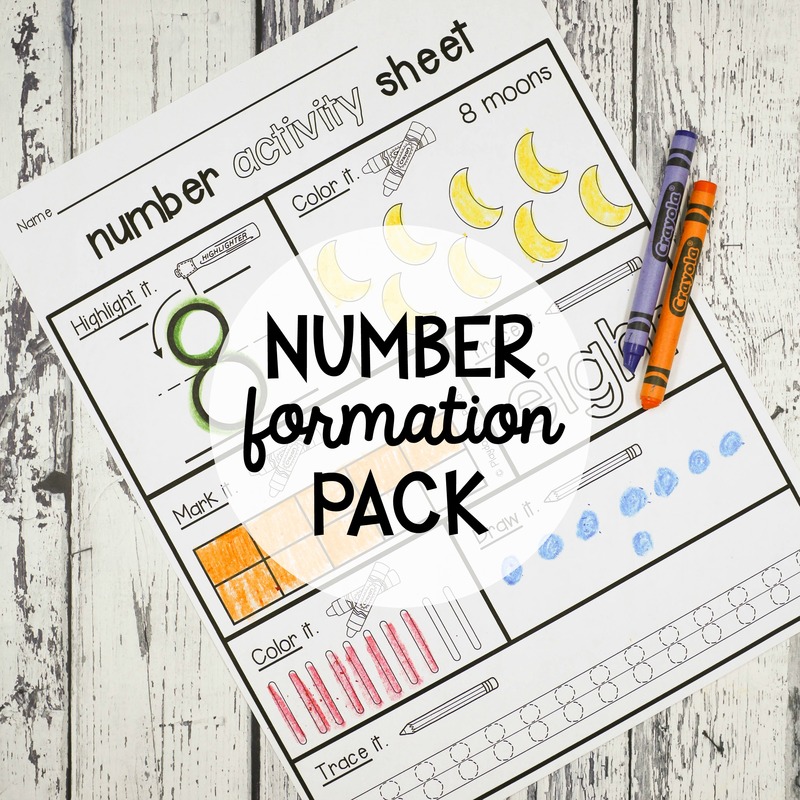 Grab a bag of apples and dive into science, measurement, buoyancy, life cycles, 2D shapes and numbers.